Welcome to Spencer County - Taylorsville, Kentucky! Rich in history and located in the heart of the Bluegrass, Spencer County has the best of the country while only minutes from Louisville, Shelbyville, Bardstown and Lexington, Kentucky. Boat, swim or fish in the 3,050-acre Taylorsville Lake — the most heavily stocked fishing lake in Kentucky! Hike, bike or horseback ride the 24-mile trail system, or enjoy a game of golf with spectacular views. The rural atmosphere brings abundant deer and turkey, for nature-lovers and sports enthusiasts. Spencer County's friendly Southern hospitality and low crime rate make it a great place to come for a relaxing visit and an even better place to call "home." 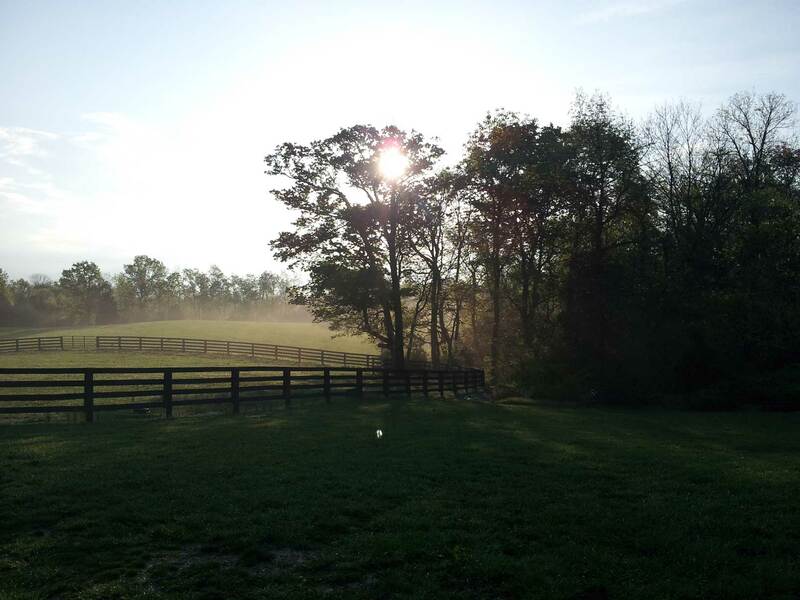 Come and see for yourself, all that Spencer County has to offer! KY 1169 (Normandy Road): Roadway will be closed at the bridge over Buck Creek near Yoder Tipton Road (mile marker 8.5) due to bridge replacement. The roadway will be closed beginning Monday, April 1 and will be closed for approximately 60 days. Motorists will need to follow the signed detour on either side of the bridge via KY 1169 and KY 55. Spencer County is proud to be a Kentucky Work Ready Community. In partnership with NACo and the National Flag Foundation, Spencer County has installed a flag retirement box, sponsored by KACo, at no cost to the county. The box is located at the Spencer County Judge Executive's office on 12 W Main Street. Flags should be folded respectfully before being placed in the box. Current county vehicles available for auction can be found by clicking the link below. Help make the Taylorsville Cruise a success! The cruise is on the 4th Saturday of each month, from May to October. CLICK for more information. Dinner in the Old Taylorsville Jail House! Don't miss this fun event... three dinner seating's- 4, 6 & 8pm. Space is limited and tickets sell out fast, so get your tickets today! Tickets can be purchased at The Red Scooter or The Tea Cup downtown Taylorsville.